Are you looking for an all-inclusive planned community that offers outstanding amenities and great value? Take a look at Snowden Bridge in Stephenson, VA. This community should check off every box on your list. The resort-style amenities and the blend of single family and townhomes at Snowden Bridge make the lifestyle here truly unique. There’s definitely something for the whole family to enjoy, including a trail system for walking, biking and jogging, a community park and playground, an indoor sports complex, a dog park, picnic pavilions, a pool and playing fields. Snowden Bridge is minutes from Winchester, close to shopping, dining and entertainment. The community offers easy access to the Dulles corridor and commuter routes. Many state and national parks are nearby for even more recreation options. And Frederick County schools are excellent. Snowden Bridge delivers a perfect blend of luxury and value. A beautiful single family home can be yours for up to $300,000 less than comparable homes in Loudoun and Prince William counties. 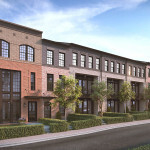 And stylish, 3-level townhomes start from the upper $100’s. 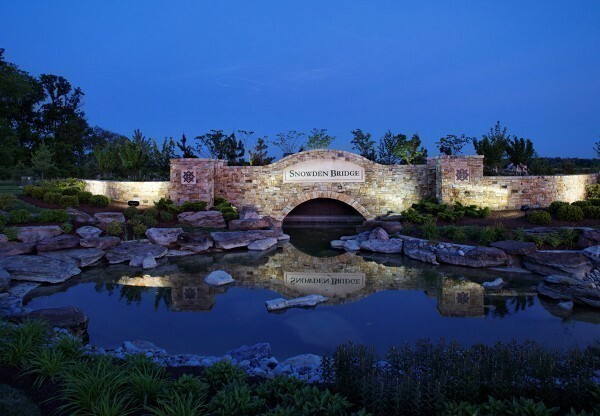 Snowden Bridge is selling now, and many premium homesites are still available. 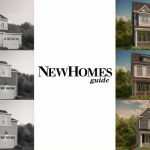 Find more details about Snowden Bridge and other great new home communities in Maryland, Virginia, D.C. and Delaware in every edition of New Homes Guide. Pick up the new May/June edition, available in stores or online now. Or subscribe today to make sure that you don’t miss any news about new homes and communities. 3Want to Live in a Planned Community? These Are the 6 You Need to Check Out.